I am passionate about helping ambitious people to pave their way to success without burning out too soon. I take an individual's talent and motivation, wrap a story around them, and with my unique I&I formula (BASICS), I achieve targeted goals. Aga has delivered hackathon-style days for young people to develop ideas with social impact while also developing their technology and entrepreneurial skills. Recognised as an industry expert, Aga is a frequent public speaker, giving inspirational talks anywhere from school assembly halls to TEDx stages. 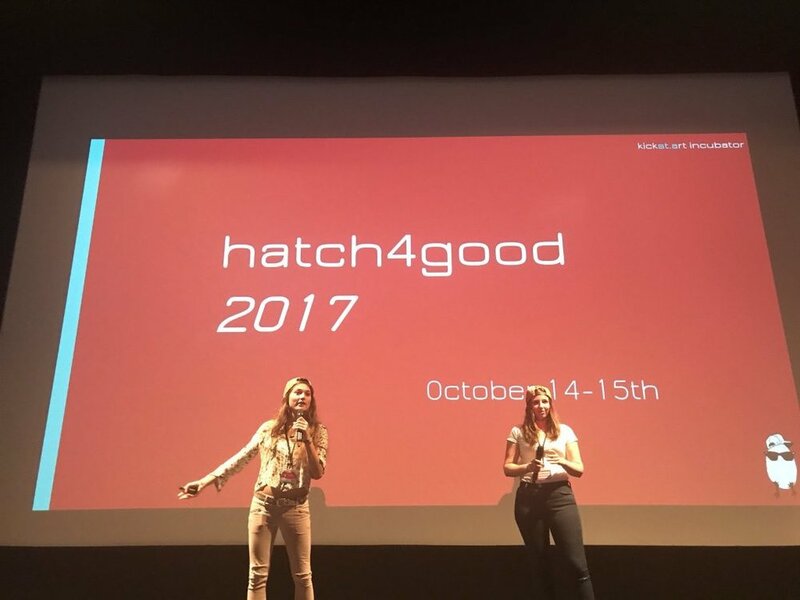 Topics covered include, SCRUM, scaling startups, becoming an entrepreneur, Hackathons, Women Leaders, finding your path in life and more.